All around town, chefs are focusing their considerable talents on preparing comfort food. 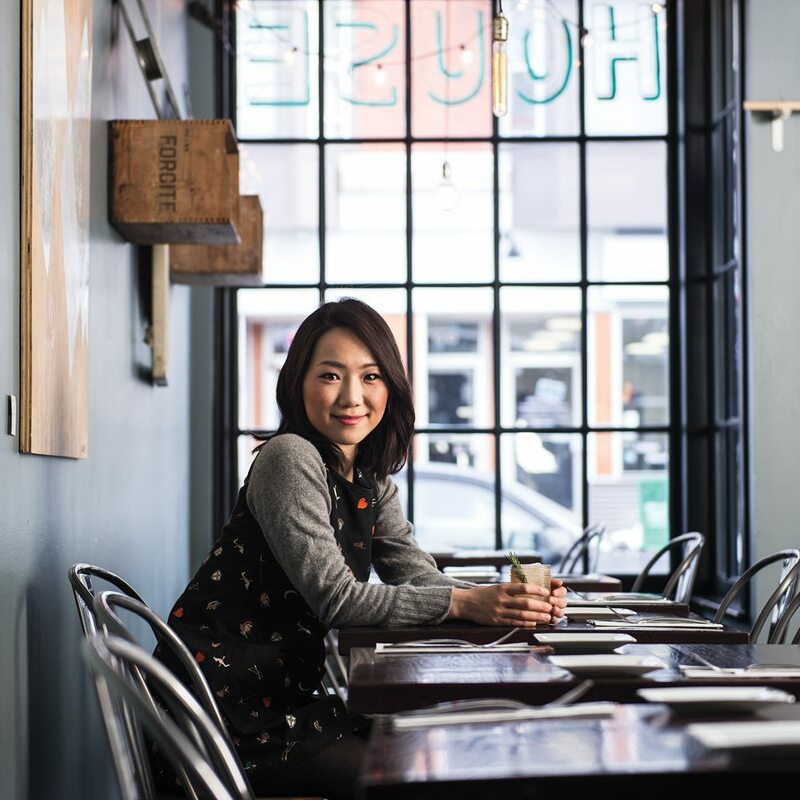 Many restaurants are striving to become neighbourhood destinations as knowledgeable diners gravitate to casual eateries and skilled home cooking, modestly presented. The trend is toward gathering in groups, sharing both plates and tables. 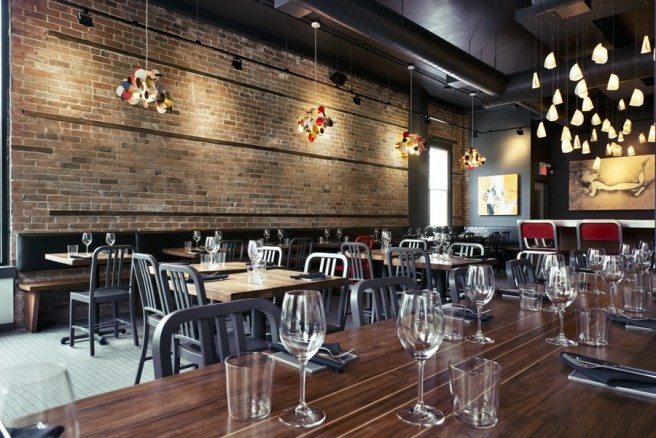 We want to kick back, enjoy unpretentious dishes made with fresh local ingredients, and wash it all down with a seasonal craft beer or a new wine discovery from Prince Edward County. 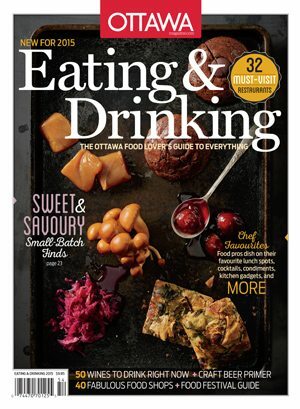 The 2015 edition of Eating & Drinking reflects this sensibility, with Ottawa Magazine restaurant critic Anne DesBrisay paying special homage to neighbourhood destinations and tucked-away eateries as part of this season’s guide to 32 must-eat restaurants. As the desire for a more intimate dining experience takes off, so does the appetite for a more personal connection to the growers and makers of all that we eat and drink. 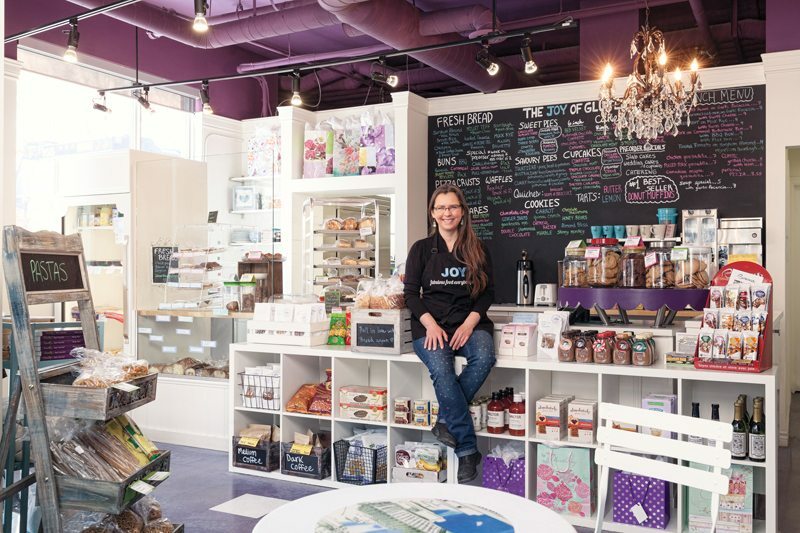 Small-batch foods, artisanal cordials, and craft beers are tempting because they taste great but also because we feel a connection to the farmers, brewers, bakers, and butchers who are preparing them just for us. Welcome to the table. Wines and craft beers to suit every event on your social calendar. David Lawrason details his 47 favourite bottles.